We have yet another sad Memorial Edition of the NNHS Newsletter. 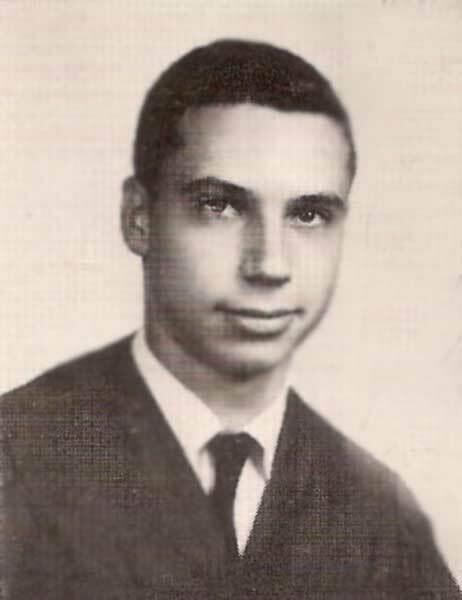 George Morewitz, Class of 1957, brother of Sally Morewitz Seltzer ('62) of VA and brother-in-law of Steve Seltzer ('61) of VA, passed away at home in Newport News on Monday, June 9, 2008 at the age of 68. 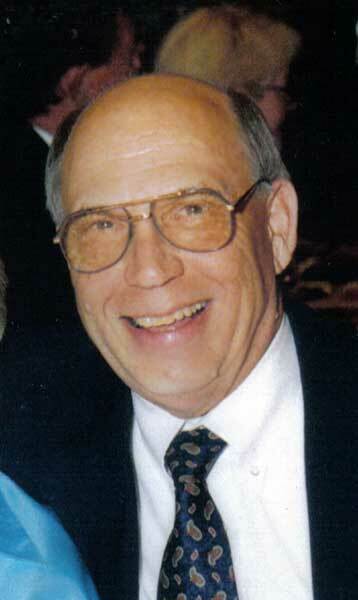 NEWPORT NEWS - George B. Morewitz, 68, died peacefully at home on Monday, after a short battle with cancer. A lifelong resident of the Peninsula, he was educated at Newport News High School and attended the University of Richmond. He also served with the U.S. Coast Guard and was a member of Rodef Sholom Temple. George co-owned Greenspon Furniture with his father, Louis Morewitz, for 25 years and in 1990, he opened Furniture Clearance Outlet. Prior to retiring, earlier this year, he worked at the Room Store in furniture sales. He was an avid sports enthusiast, who excelled at bowling, softball and golf throughout his life. George will be remembered for his affable personality and his deep love of family and good friends. Left to cherish his memory is his wife, Teresa Morewitz; mother, Toby Morewitz; sons, Steve Morewitz and his wife, Laney, Mark Morewitz, Andy Morewitz and his partner, Eric Stein, Brian Morewitz and his wife, Kira; stepson, Aaron Woodard and his wife, Pam; grandchildren, Catherine and Casey Morewitz, Miles Morewitz, A.J. and Ryland Woodard; his sister, Sally Seltzer and her husband Steven; as well as nieces, nephews, a large extended family and many loving and devoted friends. Funeral services will be conducted at 11 a.m. Thursday, June 12, 2008, at Rodef Sholom Temple, 318 Whealton Road, Hampton, followed by burial at the Jewish Cemetery of the Virginia Peninsula. 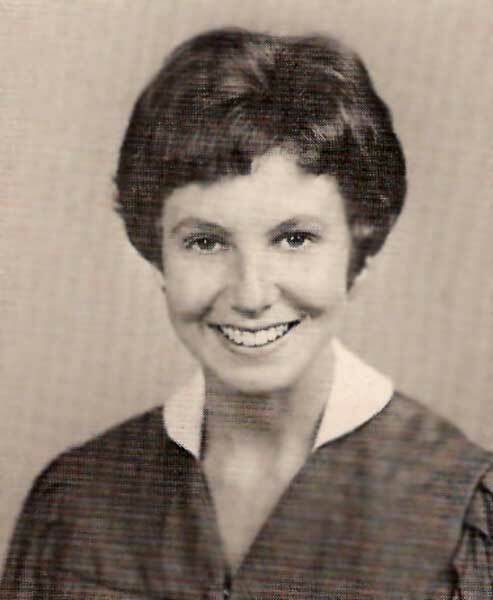 Memorial contributions may be made to the Louis Morewitz Endowment Scholarship, Christopher Newport University, Advancement Office, 1 University Place, Newport News, VA 23606 (757) 594-7038 or the American Cancer Society, 11835 Canon Blvd., Suite 102-A, Newport News, VA 23606. Published in the Daily Press on 6/11/2008. My thoughts and prayers are with the family. 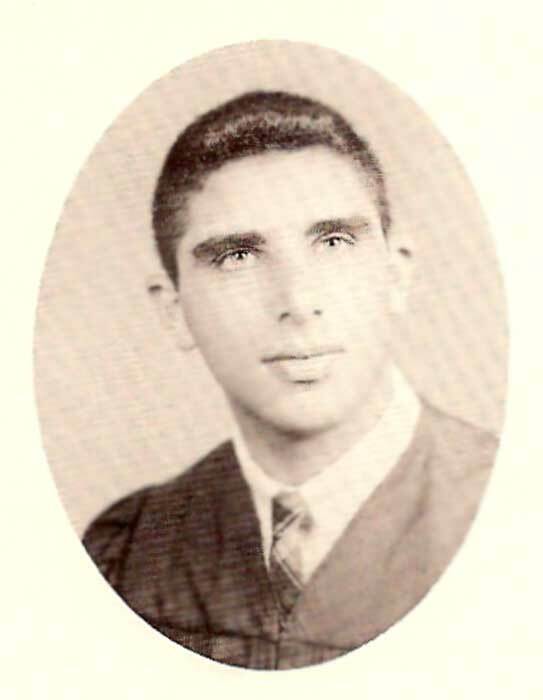 George will always be fondly remembered by the NNHS class of 57. I ran into your niece a few weeks ago and learned of George's illness. With the greatest of sorrow I saw his obituary in today's paper. I just want you to know that you are in my thoughts. The love you and George shared was very special. Cherished memories will help to sustain you and shield you from the pain you are feeling at this saddest of times. We feel so blessed to have known George. He was such a wonderful person. Our thoughts and prayers are with you and your family in your time of sorrow. I am so sorry to hear of George's illness and death. You two really packed a lot of love, fun, and adventure into your too-short years together. I pray God gives you peace and comfort in the days ahead. I send my deepest sympathy to the family of George Morewitz. I have the fondest memory of him holding my hand as we rode our bicycles side-by-side and he sang "Every Day I Love You Just A Little Bit More". We were nine years old. His family moved from my neighborhood not long after and I didn't see him again until we became high school rivals (me at Hampton). I'm sorry you lost him so young. He was a great guy. To all of George's family, I offer my most sincere condolences. I had a long and enjoyable conversation with George at our last NNHS class '57 Christmas/Holiday dinner. It was December 2006, but it seems like only last week. He spoke well and with pride about all of his family. His absence at future class functions will be greatly felt. Teresa, My thoughts are with you and your family. May your memories of all the special times you shared with George, bring peace and comfort to your heart. Teresa and Family: I am so sorry for your loss and pray that you will find comfort from your great memories. You are surrounded by family and friends who will help you through this difficult time. Teresa, my memories of George go back to driving him and my brother home from Boy Scouts at the JCC. The only girl in a car full of younger boys. My sympathy to you and your family. I am sorry for your loss. Your dad was a great person and the memories I have of him and your family are very special. He left a lasting mark on those who knew him and he will not be forgotten. Teresa, Steve, Mark, Andy and Brian...I am so sorry to hear about George. My thoughts and prayers are with you and your families, having known what you are going through. As I used to see George in temple for the holidays, he reminded me so much of my father, it always brought a smile to my face!! We are saddened to hear about George. I am sorry to say that we did not know him personally, but stories from Linda made us feel that we did. I know he will be greatly missed by those who loved him We lost my brother in law last year and know the pain that cancer can cause. We are keeping you all in our prayers as you go thru this difficult time. I WAS SORRY TO HEAR OF THE PASSING OF GEORGE. I REMEMBER HIM WHEN WE WERE KIDS. MY DEEPEST SYMPATHY TO ALL OF THE FAMILY. Our sincerest condolences are extended to the entire Morewitz family and their many friends at this difficult time.